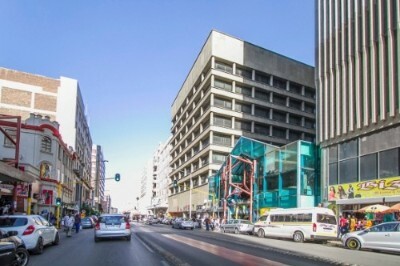 The building comprises of retail space on the ground floor with 8 additional floors of B and C Grade offices, with finishes suitable to the individual tenants. The central core of the building houses the lift shafts, male and female ablution facilities, two internal staircases, and internal fire escape as well as the service ducts. 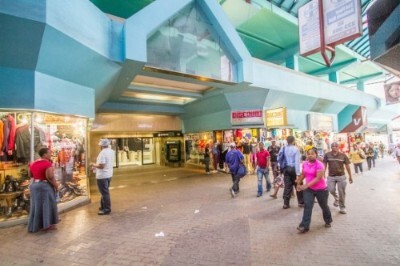 The entrance to the offices is via Smal Street Mall. 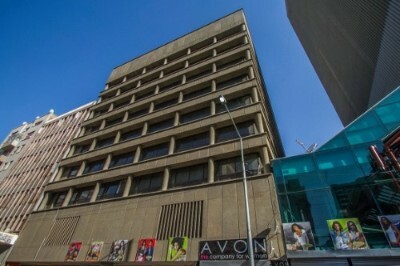 The ground floor retail space was designed to afford exposure onto Market Street, Commissioner Street and Smal Street. 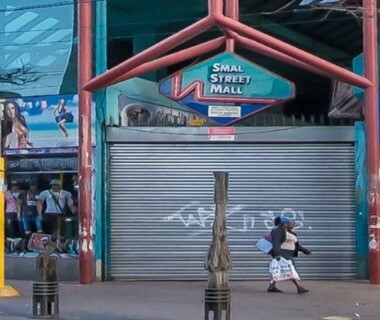 Smal Street was closed off to traffic and is now a bustling and vibrant pedestrian walkway known as Smal Street Mall. 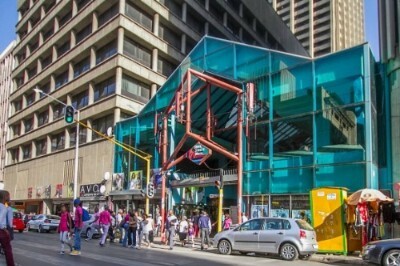 Various retailers are located along Market and Commissioner Streets with the majority of stores situated in the Smal Street Mall. The basement comprises two floors of parking with an additional small mezzanine parking space. A total of 117 bays are provided and reserved for tenant use. Access is off Market Street. 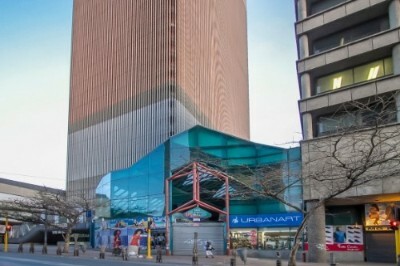 The property is located in the centre of Johannesburg CBD. Similar high rise buildings surround the building and comprise of a combination of retail and commercial, with some converted for residential use. The property is exposed to high volumes of both vehicular and pedestrian traffic, which brings a strong buying power to the area. 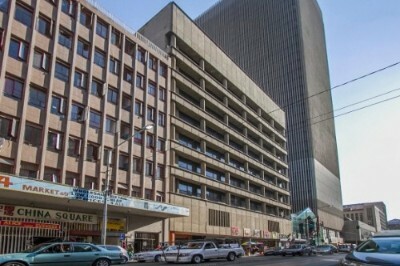 The property is located adjacent to Carlton Centre, with a link under Commissioner Street. The Urban Development Tax Incentive is aimed at encouraging inner city renewal. Any taxpaying property owning individual or entity may claim the tax benefits of the UDZ scheme. The incentive takes the form of a tax allowance covering an accelerated depreciation of investment made in either refurbishment of existing property or the creation of new development.